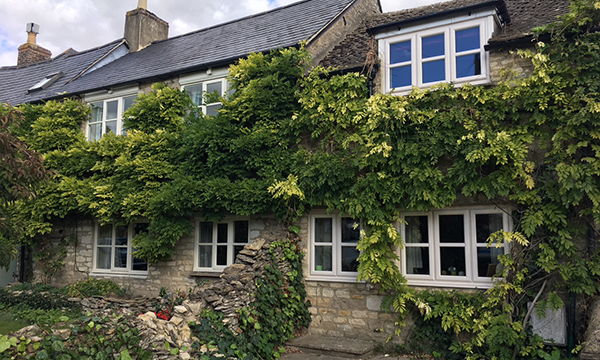 The Spectus Flush Casement Window mimics the appearance of a traditional nineteenth century casement window, making it perfect for heritage and conservation zone properties as well as new builds. Its authentic appearance is achieved with a bevelled exterior with a bevelled or sculptured option for the interior. 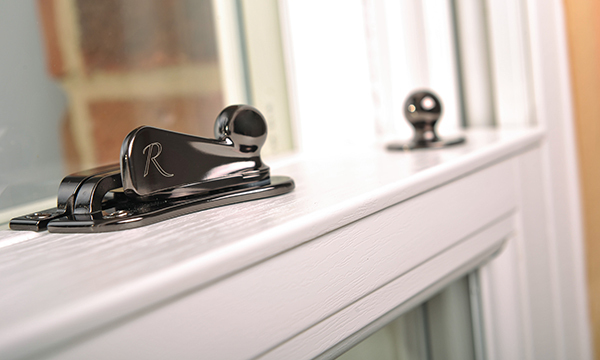 The sashes and deep bottom rail are mechanically jointed and authentic hardware completes the authentic look. 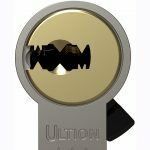 Despite the traditional appearance, the window has all the hallmarks of an impressive modern window: exceptional security and U values as low as 1.4W/m2K. 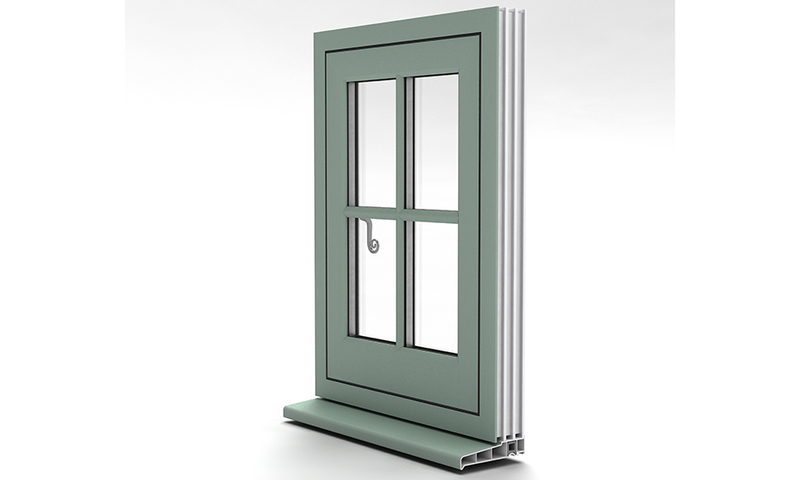 The window is available in all 28 Spectrum colours. Universal Trade Frames is a family-owned company that was founded in 1996. The business prides itself on the quality products and service it supplies and believes in adding value to its customers’ businesses. 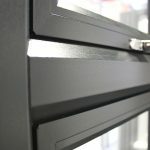 The Flush Casement Window will be part of an impressive portfolio that also includes the Spectus Elite 70 system, Spectus Elite 70 Framed SolidorTM composite doors, the Spectus Vertical Slider, triple glazed options, Residence 9 windows, Patio Doors, Conservatories, Ultraframe Conservatory roofs, Aluminium Windows, Aluminium Bifolding doors, Canopies and Kestral Roofline and Cladding. 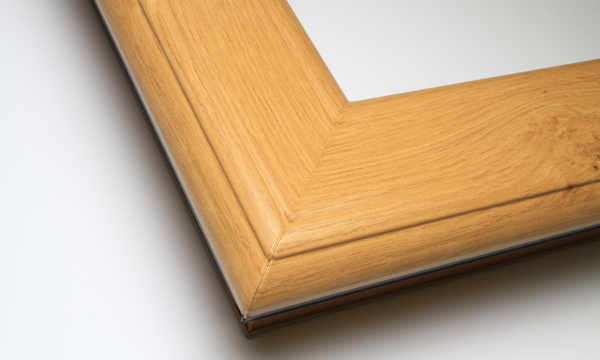 All products are fabricated in Universal Trade Frames state of the art manufacturing facility in Shrewsbury. 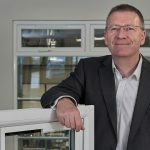 Universal Trade Frames has developed a reputation for its ability to stay ahead of industry trends. 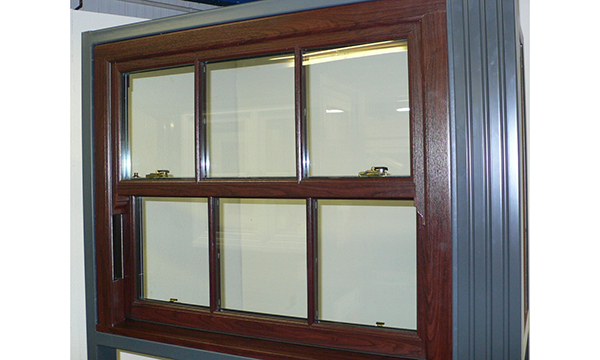 The addition of the Spectus Flush Casement Window to its portfolio is a perfect demonstration of this commitment.